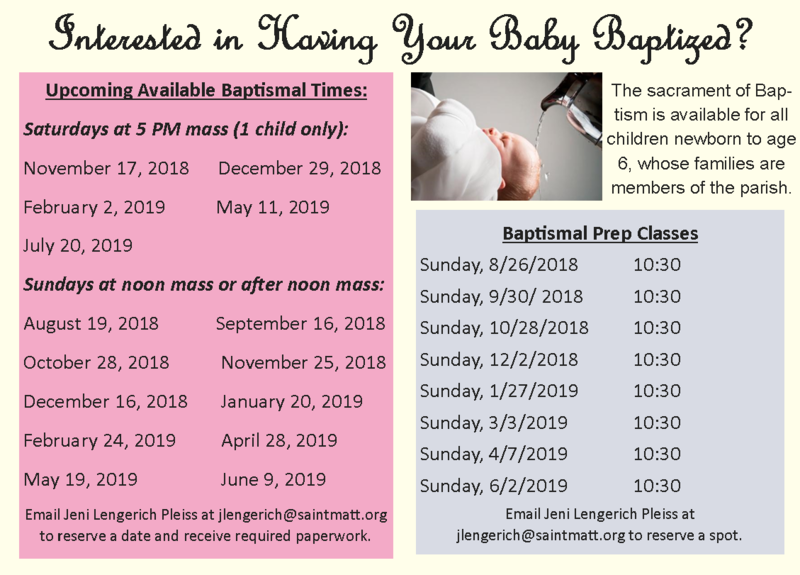 Interested in Having Your Baby Baptized? 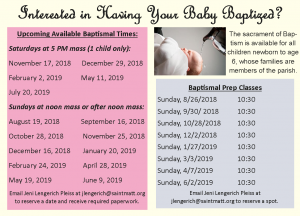 Interested in having your baby baptized? 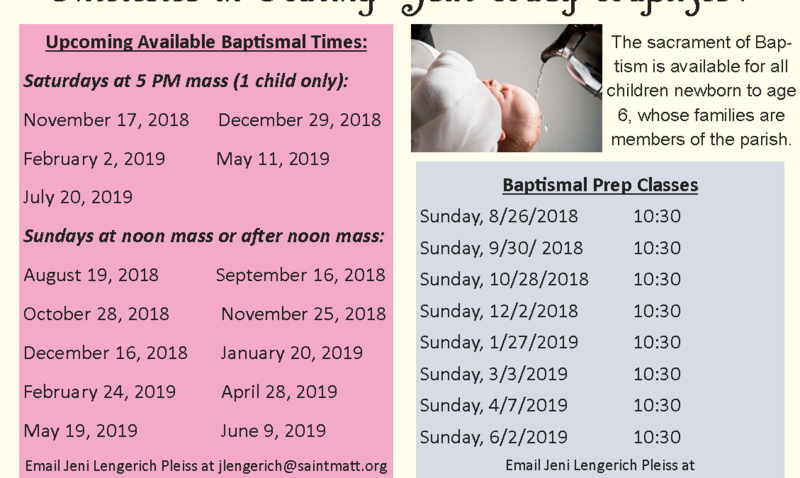 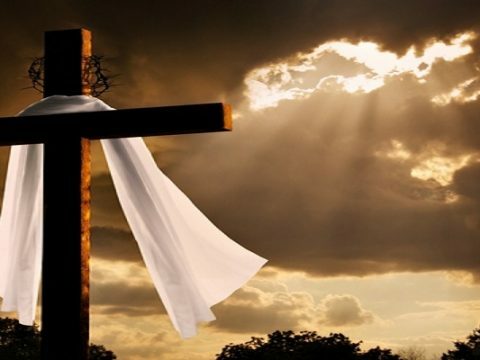 The sacrament of Baptism is available for all children newborn to age 6 whose families are members of St. Matthew Parish. 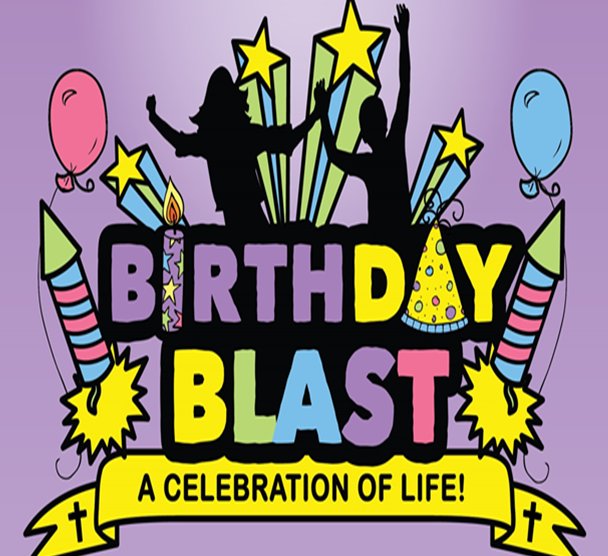 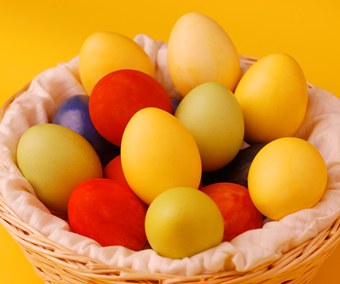 Please see the details here. 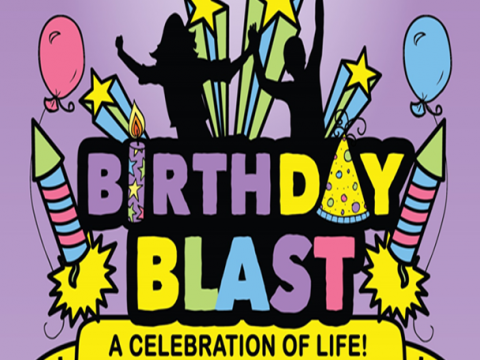 Contact Jeni Lengerich Pleiss for more information.